earthware. CopernicusMaps. Map solution for estate agents. We love web and mobile maps, but we wanted to discover whether there is still a place for printed maps in the property sector. So we did some investigating and found that home buyers do still value printed maps, the majority saying they are important when searching for a home. 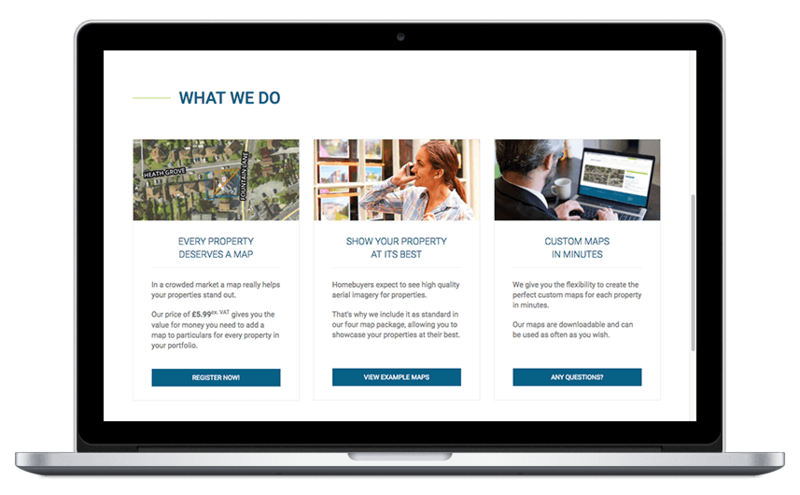 Because we believe that every property deserves a map. After talking to estate agents we know that their use of printed maps has decreased over the last few years because it has become too costly while the quality was still not up to standard. That’s why we developed CopernicusMaps. 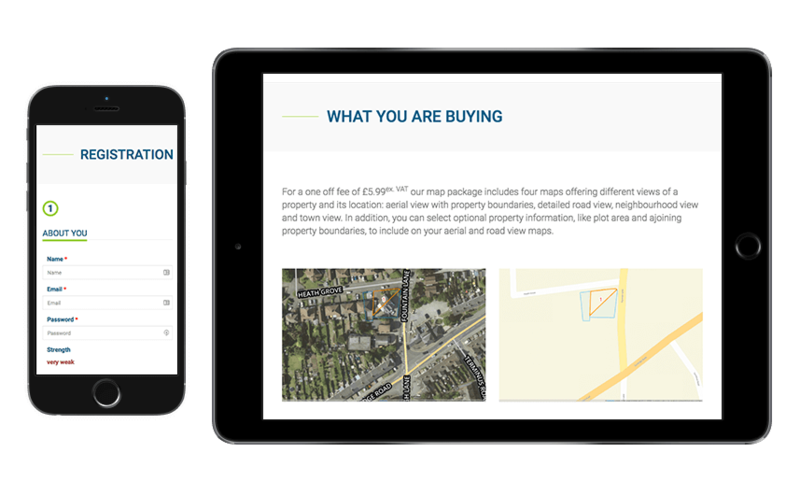 Better quality, lower cost maps to help home buyers and estate agents alike by making properties stand out.